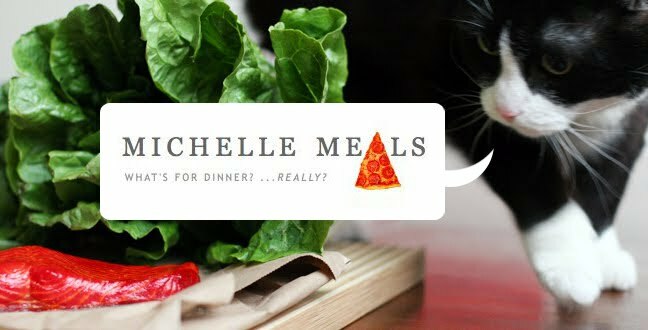 Michelle Meals: Happy Birthday Mauvelicious! My birthday present to Mauve was allowing her to have a bite of the MOST DELICIOUS PIZZA I'VE EVER HAD. It was a Roasted Red Pepper Portobello Pizza at Chill Winston in Gastown. The steeply-priced drinks menu was also tapped for a Believer (featuring ginger beer, vodka and cucumber) and a delicious banana-butter ripple thing called Darwin's Argument.